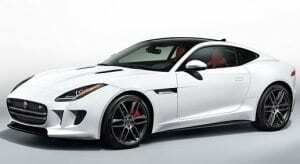 Jaguar has a global reputation for producing sleek, efficient sports cars that feature distinctive design elements. The advanced performance these vehicles are capable of comes from the state of the art technology used to create them. Servicing and maintaining these elegant cars requires specialised knowledge, experience and equipment. 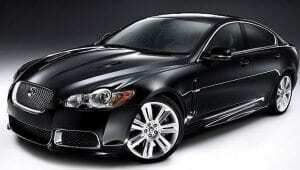 Cremorne Prestige Service has built a reputation as the leading Jaguar specialists in Sydney and North Shore. We have more than 80 years of combined experience and have run a high-quality workshop in Sydney since 1992. We’ll check everything including the engine, brakes, air filter, fluid and transmission, using accurate diagnostic tools to ensure a quick resolution to any issues with your car. Vintage Jaguar series generally require more frequent servicing. Older Jaguar XJ series produced before 2004 should be serviced about every 10,000km depending on how old it is and how often it is driven. Models produced after 2004 can be serviced every 12,000km or once a year (whichever comes first). Keep in mind that this is a general estimation. You should follow the service indicator lights that are featured in newer models or consult a specialist to create a customised service schedule. 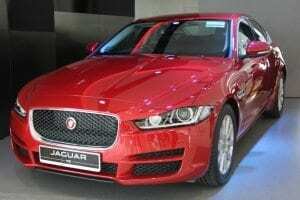 Some newer models such as the XE series can be serviced every 30,000km or 24 months. The servicing needs can vary significantly, which is why it is always best to consult a specialist to create a service schedule catered for your specific vehicle. Contact our team of Jaguar specialists to book in a service or for more information or questions about our car servicing. To talk to an expert, feel free to call us on 02 9906 5266.